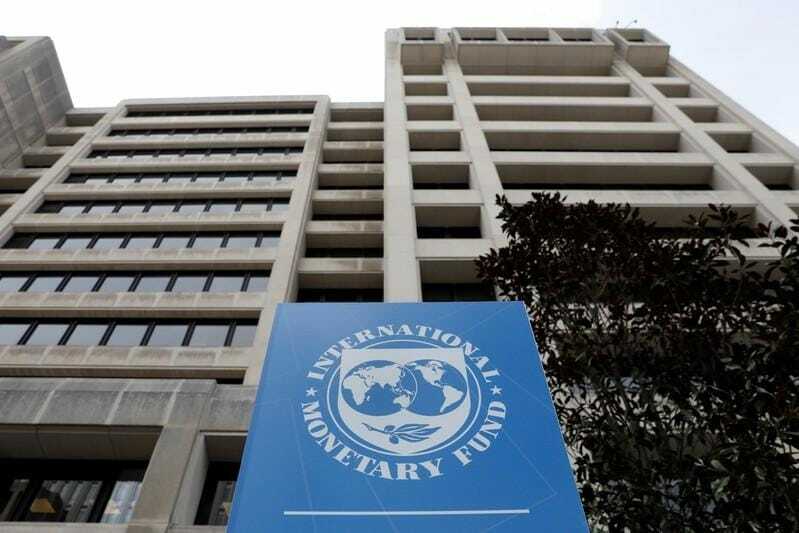 "In this context, avoiding policy missteps that could harm economic activity should be the main priority," the IMF said its report. The IMF's new forecast assumes an orderly "Brexit," but the Fund said a chaotic process could shave more than 0.2 percentage points from global growth in 2019. It said the Bank of England should be "cautious" on its interest rate policy, an apparent tip to wait before hiking borrowing costs. The U.S. economy, while seen outperforming other rich nations' economies, also got a downgrade on signs that a fiscal stimulus fueled by tax cuts was producing less activity than previously expected. U.S. Treasury yields slid on concerns about the global economic outlook, which also weighed on U.S. stocks. The S&P 500 index <.SPX > was off about 0.4 percent and the Dow Jones Industrial Average was down about 0.6 percent. The global lender said it was slightly boosting its outlook for Chinese growth this year - to 6.3 percent - in part because an expected escalation in the U.S.-China trade war had not materialized.